It is with great excitement that we invite you to tune in to At A Glance Talk Radio Friday, April 24th at 8 pm PST. 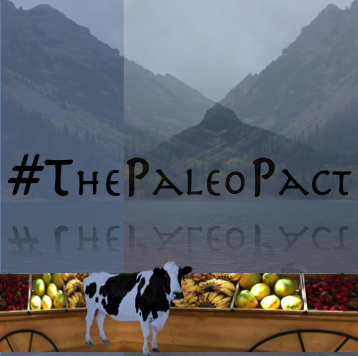 We’ll be chatting with Radio Host, Rodney Bardin, LIVE about PALEO Cleanse! He has read the book and wants to learn more. We can’t wait to chat with him during this 1 hour live Radio segment and we hope you can join us! To listen live, visit On the Air (KCTY FM 107.7) and hit the ‘play’ button up toward the right corner of that site. Tony Robbins talks a lot about the importance of pH balance within the body. He may be best known as the leader of the motivational industry, but Tony Robbins is a health advocate first and foremost. Tony believes and promotes the need to keep our body healthy, strong and fit in order to have the power one needs to achieve in other areas of life. He also encourages everybody to take regular pH balance tests and he’s not alone in that suggestion. What is a pH balance test and what does it tell me? The most common pH balance test is performed with pH strips. The strips work with either urine or saliva samples and illustrate the level of pH in the body by indicating acidity or alkaline range in color, numbers or both. 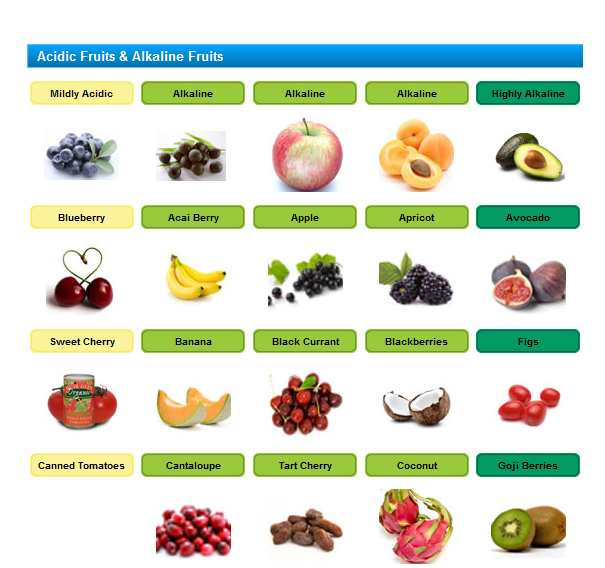 If your results are in the acid range, your diet is likely too acidic. On the other hand, if your results are heavily alkaline, you might want to think about adding acidic foods to your diet to normalize your pH range. The pH of human blood should be slightly alkaline. Neutral pH is considered to be at 7.0. Anything above that number (greater than 7.0) is alkaline. Anything less than 7.0 is acidic. The ideal pH balance in the human body is around 7.4. This level enables the enzymes in your body to function properly. 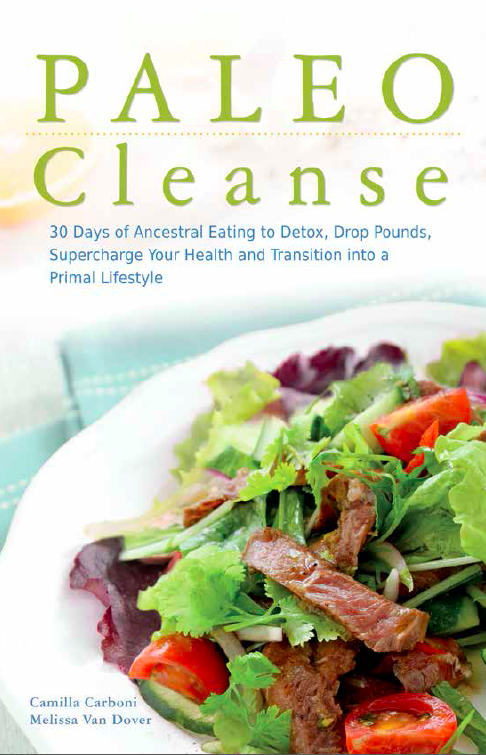 When the body is too acidic, the enzymes cannot operate normally. Teeth decay, muscles cramps and fatigue tend to set in, and oxygen levels in the body’s tissues decrease, causing lack of breath. 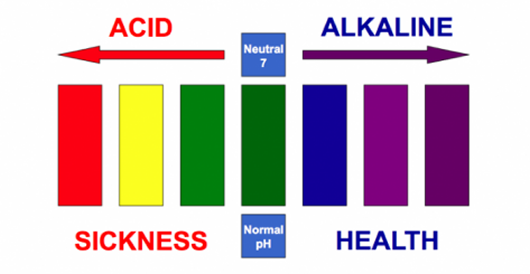 The body then utilizes its alkaline reserves to try and return the pH balance to an optimal level and, in doing so, further depletes its alkalinity. Long-term over-acidity has been linked to the onset of diseases, such as cancer, diabetes and heart disease. In a nutshell: Acid = Aging. Alkaline = Retained Youth. What foods can I eat to increase Alkalinity in my body? As with most of my recipes I try to keep them simple. Between working full time and writing during my free time I keep myself pretty busy and I need fast, easy dishes. Fish is always an easy dish because you can marinade it during the day, throw it in the oven for a few minutes and it’s ready to go. This is a simple, fresh marinade that is perfect for the upcoming summer months. Place fish in a container that has a lid. Pull dill leaves from stem and sprinkle over fish, discard stem. 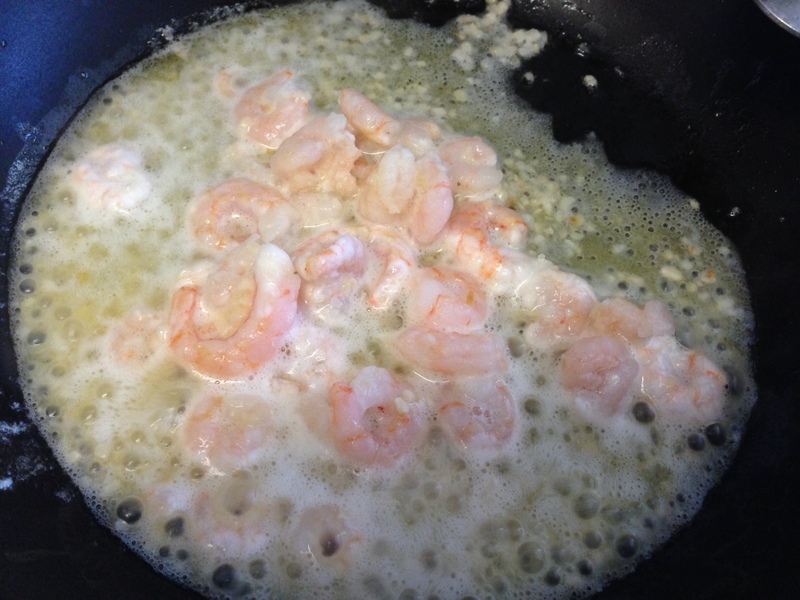 Cover and let marinade for 2 – 3 hours or all day. Cook fish to specifications and enjoy. This fish will leave you feeling fresh and rejuvenated! The spring has arrived and it’s time to get in extra good shape for the summer months! This Paleo perfect protein salad has a variety of essential nutrients like omega 3, fiber, vitamin C and K, and is a quick and easy way to boost your health this season. Add the salmon fillet and cook for about 5 minutes on each side. Place the salad greens of your choice in a bowl and decorate with the sundried tomatoes. Once the salmon is fully cooked, place it atop the greens and then dress with Cucumber Dressing. Serve while the salmon is warm for a fabulous and healthy spring salad.